Dallas FW Locksmith offers key extraction and all types of key cutting services for commercial, residential, auto, and emergency situations. Our locksmith services use the very best in high tech equipment and tools that can’t be beat. We offer the very best in locksmith service for everyone in Dallas-Fort Worth, Texas and surrounding areas. We offer excellent service and have highly trained lock experts who want to be there whether you are locked out of your office, locked out your house, lost your keys, or just have a key that broke in the lock. We have the very best in mobile technicians that have been trained for any type of broken key in lock emergencies. Furthermore, all of our locksmiths are mobile and can come to your location 24/7 in just 30 minutes or less. Our company specializes in broken key in lock problems and key extractions. 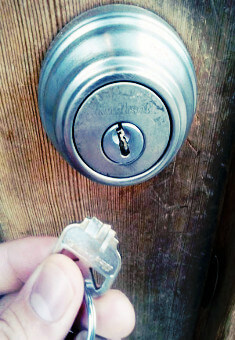 Our expert technicians can remove the key that is stuck in the lock or remove a key that has broken off. We can also make spare keys and duplicate car keys for all makes and models of cars including foreign or domestic cars with our high tech equipment and tools. We are the all-purpose automotive, residential, and commercial locksmiths. Our technicians are all licensed, bonded, and insured, and offer 24x7 locksmith services that are fast and friendly with a 30 min response time all over Dallas and Fort Worth, TX. You won’t find this commitment from anyone else in the area. We have the very best in mobile locksmiths that have been trained for any broken key in lock emergencies. Dallas FW Locksmith also offers up front pricing that is competitive and the best in Dallas and Fort Worth, TX and surrounding areas. You do not have to worry about having an extravagant or over-priced bill. We care about your safety and respect your schedule and will always make sure that you are taken care of. No one deserves the stress and frustration that comes with not being able to get where you need to be or to take care of important business. Your life is too busy and too important to not be able to take care of an emergency key extraction situation or lost keys. Anytime you find yourself in a bad situation where your key has broken off and you need a key extraction because you can’t start your car or get into your house or office, think of Dallas FW Locksmith. It does not matter what time of the day or night it is, we will be there for you when no else will be. 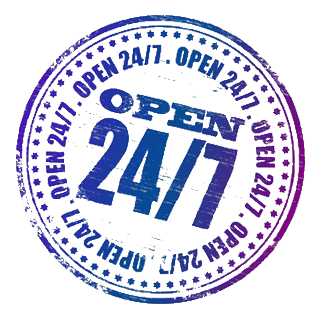 We do not care what time it is – our 24x7 locksmith service and expert technicians with a 30 min response time will be there to perform a key extraction, providing you with up front pricing, to get you back on your way or into your house. Not only can we extract keys, but we can make spare keys right there on the spot with our key cutting and key duplication equipment, so you don’t have to worry about it happening again. If the lock has been damaged or is worn out, we can also change it out for a new one, or rekey your home, car, or office lock. Always know that we are available and there for you for any services you might need. We offer professional, honest, and dependable service. We care and are concerned that you are taken care of and get the very best locksmith service. If you have a broken key, we’ll send one of our mobile locksmiths to you to extract the key, replace it, and rekey/change the lock if necessary. We are committed to doing that every day, all day and night, around the clock, all year long. If you don’t need our services now, you may need us in the future. Know that we will always be available no matter what your needs are. Give us a call or come by and see us. 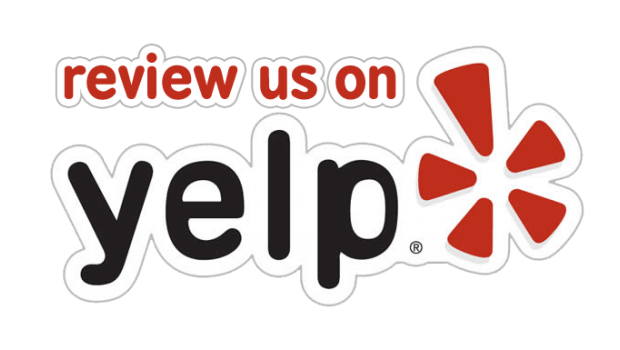 We are always available for any questions you might have. We look forward to helping you. Key Extraction http://dallasfwlocksmith.com/key-extraction/ 4.0/5 based upon 11 reviews.